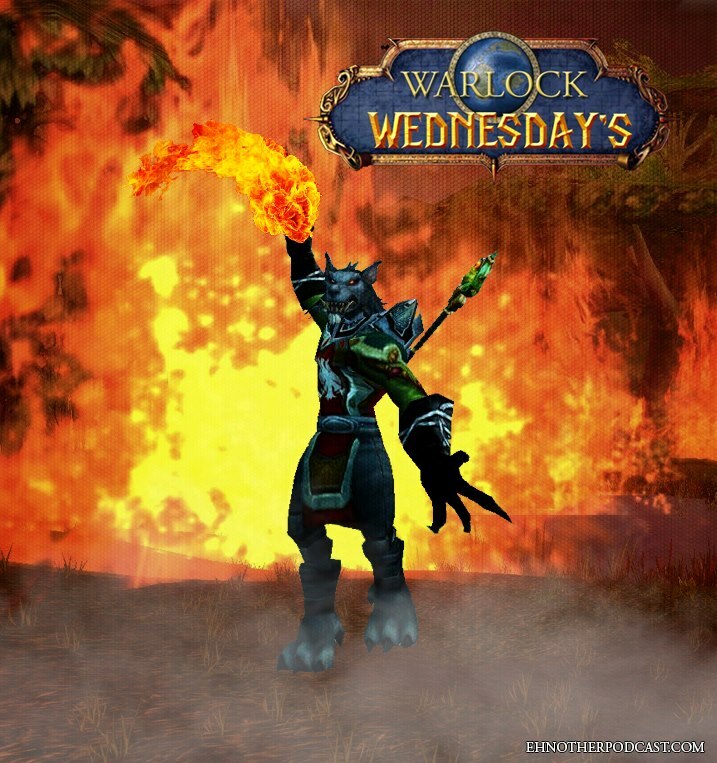 Ehnother Podcast presents Warlock Wednesday Episode #124! This week’s show is jam packed. 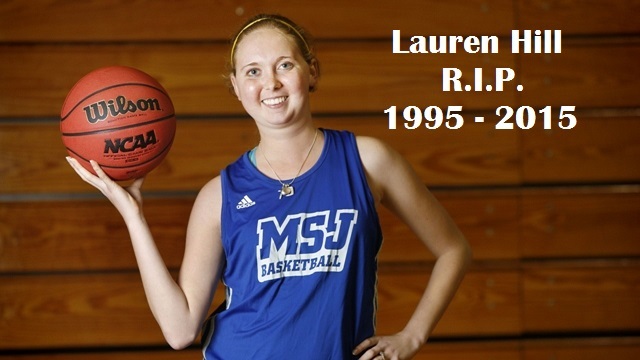 All the regular segments are here: Comic book releases, Entertainment News, Super Hero Movie Time and sadly we lost a true inspirational person this past week in Lauren Hill. Check out all the casting news and rumors. Some writers announced and directors circling projects. In Super Hero Movie Time we have a few announcements for you, including DC losing their director for Wonder Woman. Fox adds a new cast member to X-Men: Apocalypse and Marvel Studios has a few confirmations for you. In sports, a couple more retirements from the NFL. The NFL may be watching the CFL even more closely this year due to some of the rule changes the CFL has made. The NHL regular season is over, and playoffs begin tonight (April 15, 2015) so here are the final standings and statistics. Finally, the baseball season is just over a week old and some stats and standings are starting to emerge. Check out this and more in this week’s podcast. This entry was posted in Warlock Wednesdays and tagged #CanadianSmodcast, #PrayersForSophie, 2015 NHL Draft Lottery, 20th Century Fox, A Little Chaos, Agents of S.H.I.E.L.D., Agents of Shield, Agents of SHIELD spin-off, Alex Ovechkin, Alexander Ovechkin, AMC, Ang Lee, aquaman, Aquaman Solo Film, Art Ross Trophy Winner, Avengers: Infinity War, Barry Sonnenfeld, baseball, Billy Lynn's Long Halftime Walk, Black Panther, BOOM! Studios, botched ceremonial first pitch, Box Office Reports, Brent Spiner, Canadian Football League, Canadian Smodcast, Carey Price, Carl Ellsworth, Central Intelligence, CFL, Child 44, Chris Miller, Chris Tucker, Christopher Markus, Cinderella, Cineworld, Cineworld Unlimited Card, comic book releases, comic books, comics, Con Man, Convergence #2, Convergence Catwoman #1, Convergence Green Arrow #1, Convergence Suicide Squad #1, Convergence Superman The Man of Steel #1, Corey Crawford, Cyberbully, Dallas Stars, Daniel Radcliffe, Danielle Nicolet, day damn one, DC, DC Comics, DC Films, Disney's Beauty and the Beast, Disneynature, Doctor Who the Elventh Doctor #11, Doctor Who the Tenth Doctor #9, Doctor Who the Twelfth Doctor #7, Dynamite Entertainment, Earth Day, Eddie Redmayne, entertainment, Ernie Hugson, EuropaCorp, extra point kicks, Ezra Miller, Fantastic Beasts and Where to Find Them, Fast and Furious 7, Film4, Football, Francis Lawrence, Furious 7, get hard, Greater City of Sudbury, Gremlin Reboot, gremlins, Gugu Mbatha-Raw, Heroes Reborn, hockey, Hollywood Babble On, Home, Homer's The Odyssey, I told you so, Ian McKellen, IDW Publishing, Ike Taylor, Image Comics, Independence Day 2, Indiegogo, Ireland Release Dates, Jacked: The Outlaw Story of Grand Theft Auto, james wan, Jamie Benn, Jason Mamoa, Jason Todd, Jen Soska, Jennifer Garner, Jennings Trophy Winners, Jimmy Jean-Louis, Joey King, Kevin Feige, Kevin Smith, Kick Starter, kickstarter, Kill-Crazy Nymphos Attack, Lauren Hill, Legendary Star Lord #11, Lionsgate, Logan's Run, Logan's Run Remake, Lucy Griffiths, Major League Baseball, Mark Stone, Marvel, Marvel Comics, Marvel's Agents of S.H.I.E.L.D, Michelle MacLaren, MLB, MLB Rookies, Monkey Kingdom, Mount St. Joseph University, Movies, MRC, Ms. Marvel #14, MTV Movie Awards 2015, National Football League, National Hockey League, NBC, New Line Cinema, NFL, NHL, NHL 3 Stars of the Week, NHL Playoffs, NHL Stanley Cup Playoffs, Nicholas Hoult, Nina Jacobson, Nine Lives, North American Release Dates, Olivia Munn, Ondrej Pavelec, Ottawa Senators, Ovie, Paramount Pictures, Paul Blart Mall Cop 2, personal views, Peter Craig, Peter Parker, Phil Lord, Pitch Perfect 3, Pittsburgh Steelers, Prayers for Sophie, Preacher, Ralph Garman, Rawson Marshall Thurber, Rebel Wilson, retirement, Robbie Amell, Rocket Richard Trophy Winner, Rockstar Games, Sam Houser Biopic, Shaft #5, Shawn McLaren, Sir Ian McKellen, Sofia Boutella, Sons of Anarchy #20, Sony Pictures, Soska Sisters, Spawn #251, spider-man, Spider-Man and the X-Men #5, sports standings, sports statistics, Star Trek #44, Star Trek 3, Steel Curtain, Stephen Amell, Stephen McFeely, Super Troopers 2, Sylvia Soska, Television, THC Positive, THC+, The Dark Tower, The Flash Movie, The Great 8, the longest ride, The Odyssey, The Salvation, Thor #7, Titan Comics, Tom Brady, Tom Brady can't throw a baseball, Troy Polamalu, True Story, Twisted Twins, Twisted Twins Productions, Uncanny X-Men #33, Unfriended, Vin Diesel, Walt Disney Pictures, Warner Bros. Pictures, William Andrews, Winnipeg Jets, Wonder Woman, Wonder Woman Solo Film, X-Files Season 10 #23, X-Men: Apocalypse. Bookmark the permalink.